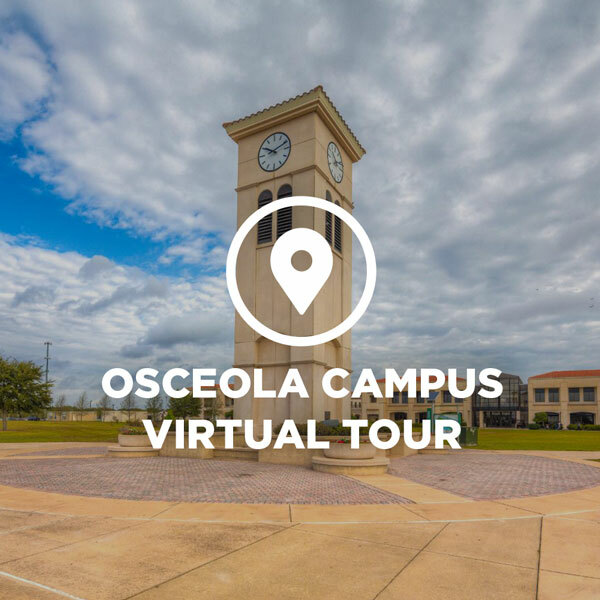 With campuses in east and west Orlando, Winter Park, Kissimmee, and Lake Nona, there’s bound to be a Valencia location that’s convenient for you. The best way to get a sense of what Valencia is really like is to stop by for a visit. You’ll have a chance to explore campus, ask questions, hear from current students, and decide if Valencia is right for you. 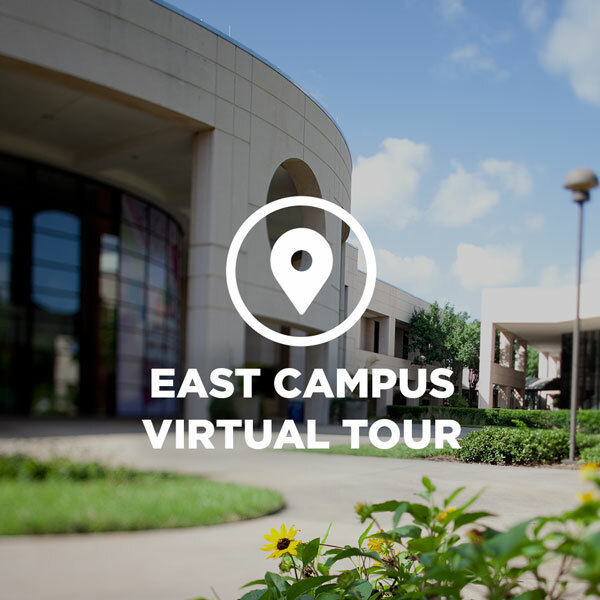 Take a virtual tour and explore one of our campus locations. 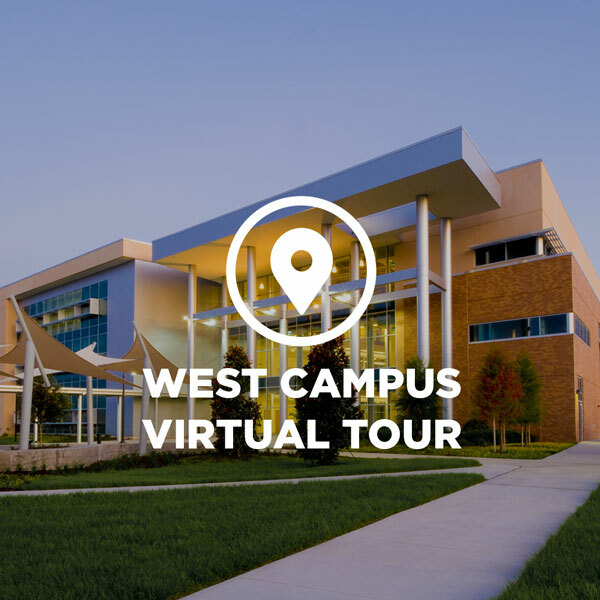 Sign up for an information session at one of our campus locations. A Valencia Information Session consists of a presentation about Valencia, a question and answer session and discussion. View all scheduled Information Sessions by campus. Select a date on the calendar below for campus locations and session times. A 45-minute walking tour led by a Valencia Student Leader. For schools or organizations with groups of fifteen or more.